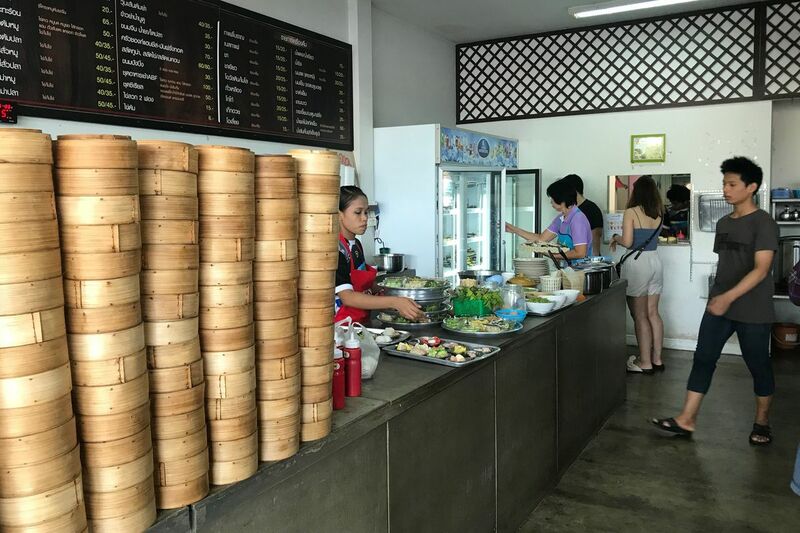 Ketho Dim Sum is a famous breakfast restaurant, located on Wichit Songkhram Road in Kathu. 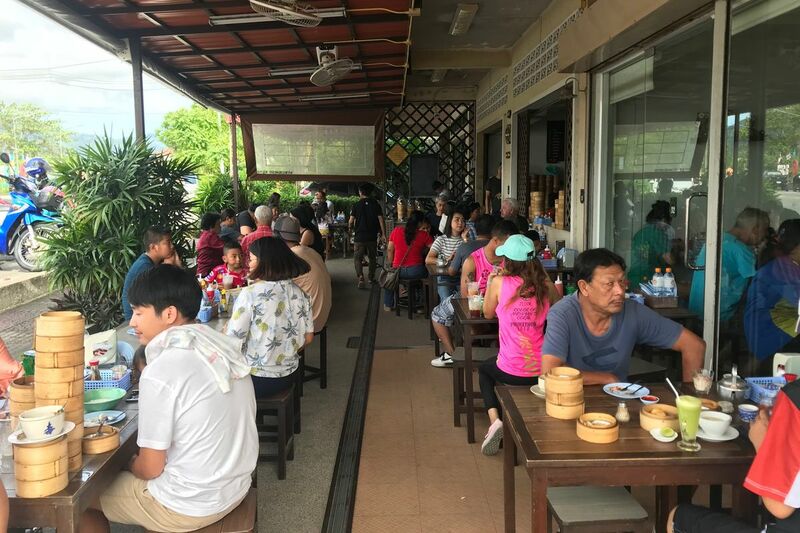 From Central Phuket, simply turn right once you arrive at the first intersection in Kathu and continue on that road for approximately 300 meters; the restaurant will be on your right-hand side. 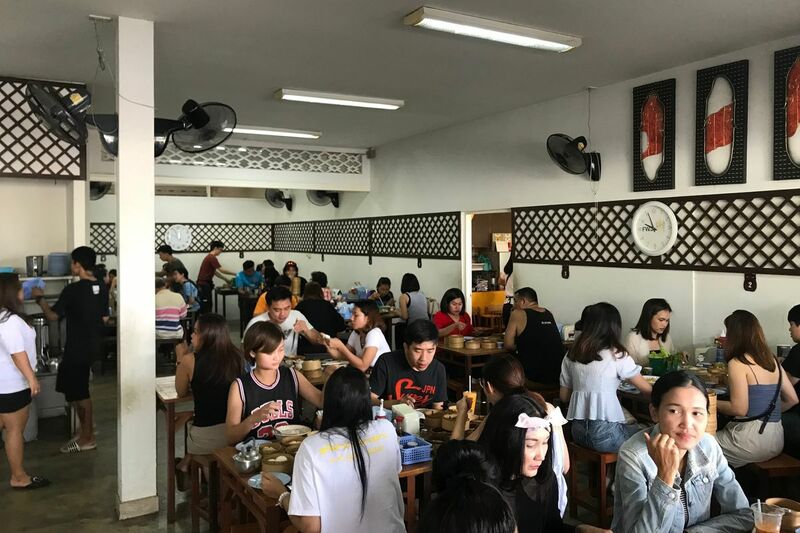 While the restaurant itself is nothing fancy, you will find it difficult to find a place to sit, regardless if you choose to arrive extremely early or rather late. 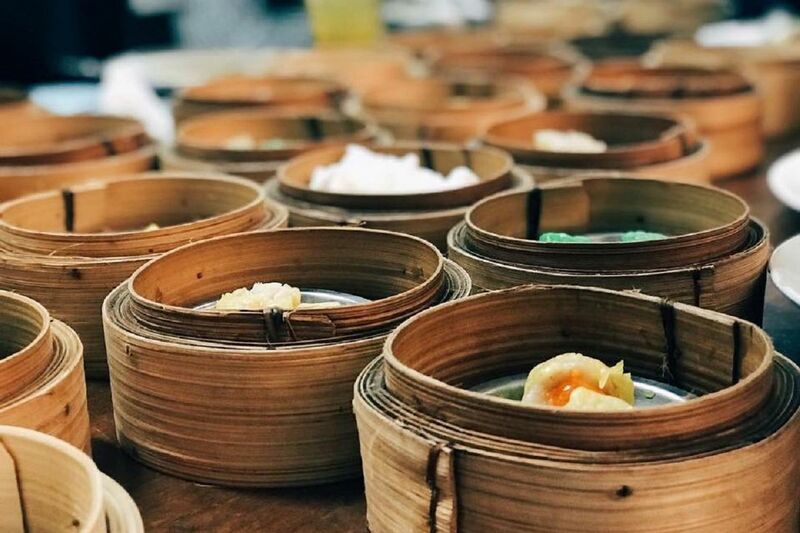 Katho Dim Sum is a locals’ favorite, and it is not so hard to understand why; not only are the products served fresh and delicious, but they also provide their guests with great value. 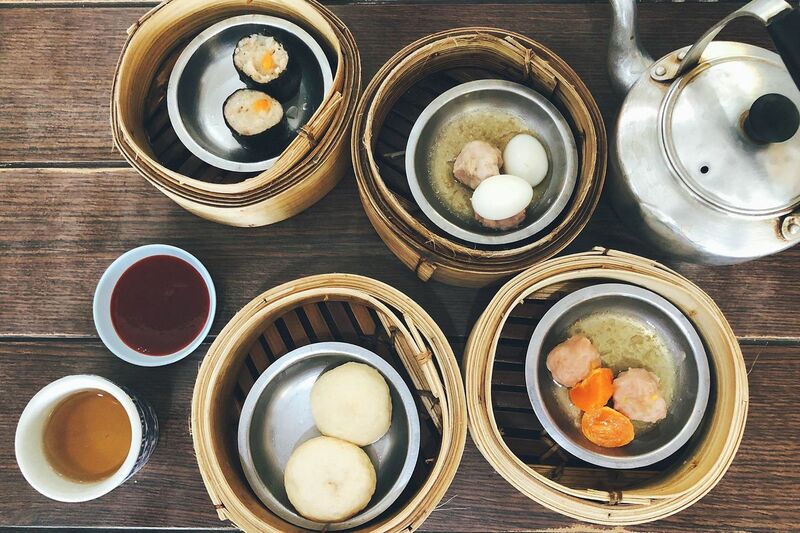 The restaurant’s main dishes are dim sums, a Chinese specialty which can be described as bite-sized portions of food served in small steamer baskets. 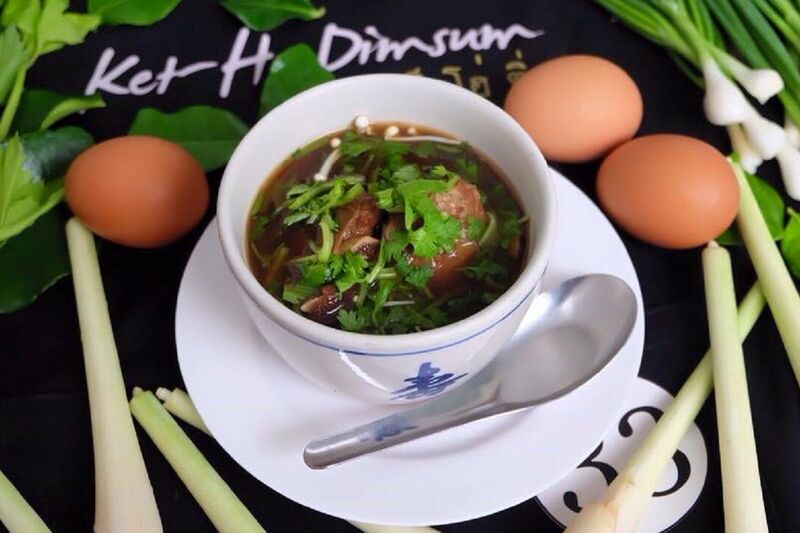 Many flavors are available, such as pork with quail egg, shrimp or fish tofu. 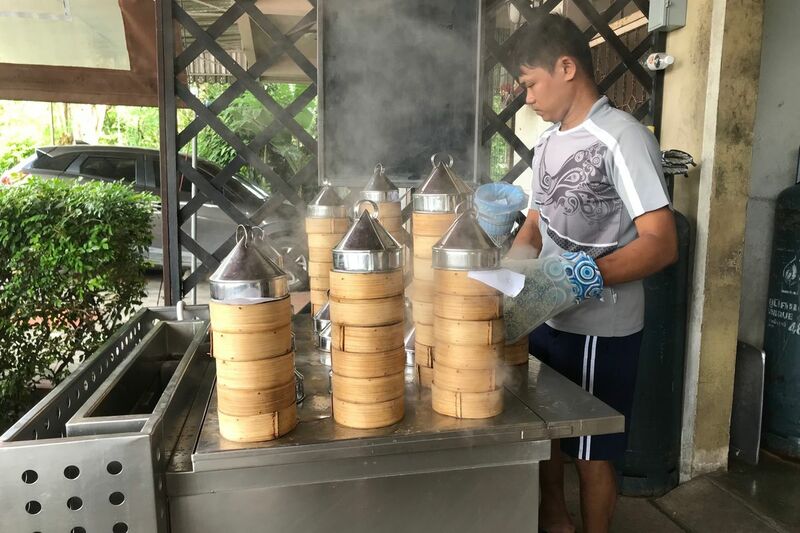 Ketho Dim Sum also serves traditional breakfast food for Thailand, such as Khao Tom (rice porridge), Mee Sua (wheat noodles served in a pork broth) and Bak Kut Teh, a Malaysian/Singaporean classic of ribs served in broth. 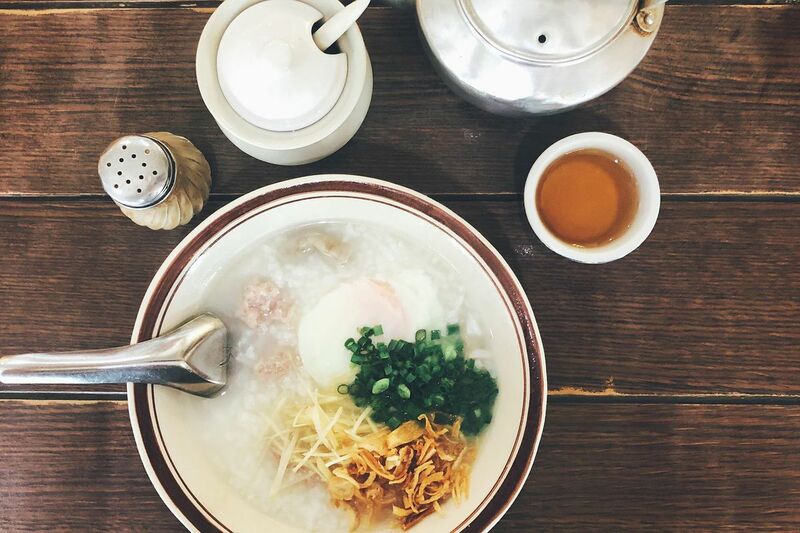 Dim Sum are generally served with a light, hot tea, which is available on each table, but you can also order a great coffee and a selection of fresh juices to start off the day. 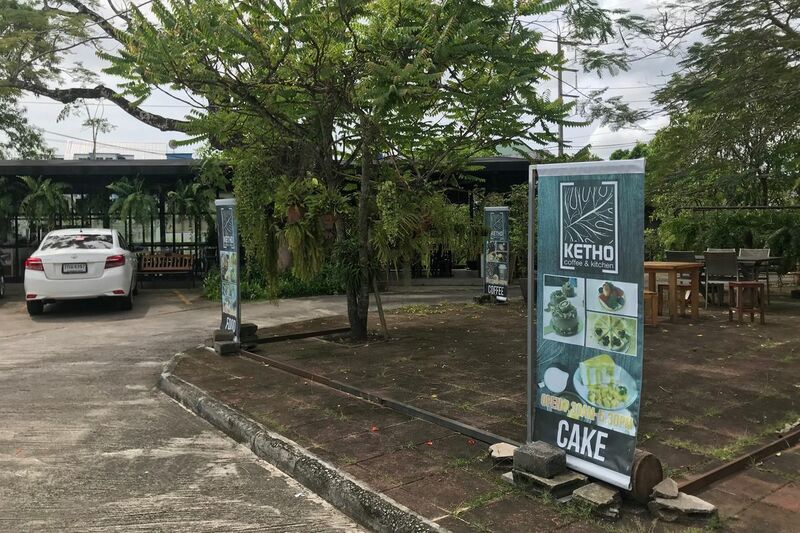 A second restaurant from the same owner, named Ketho Coffee & Kitchen, has opened its door not so long ago, right beside the original building, next to the parking. 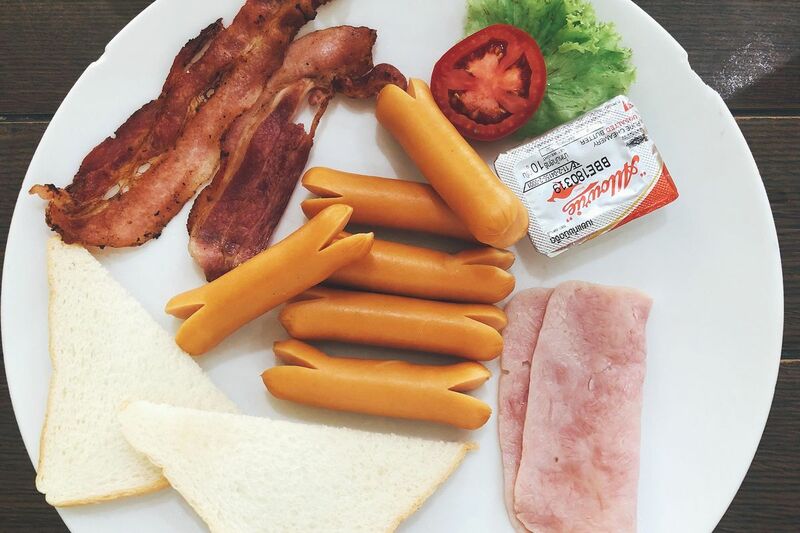 This second restaurant focuses more on expatriates and tourists, with a menu that reflects international taste. They also offer a selection of pastries, cakes and delicious coffee, too. 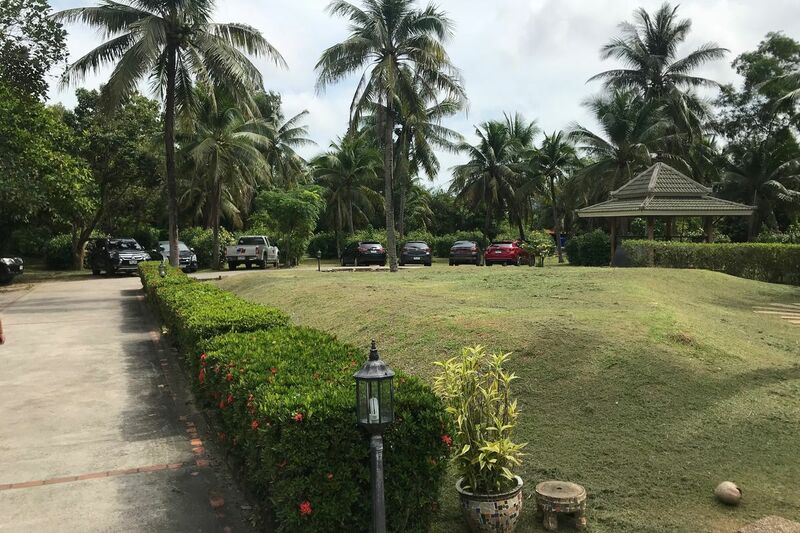 You will find a parking for approximately 30 cars right beside the venue, but considering how packed the place is, you may have to park your vehicle on the side road instead. Open daily from 6:00am to noon.